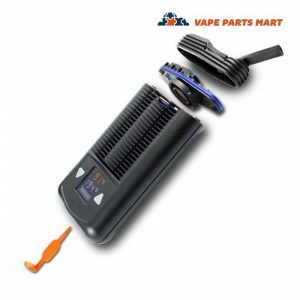 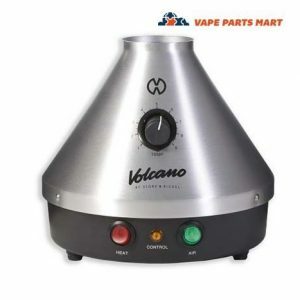 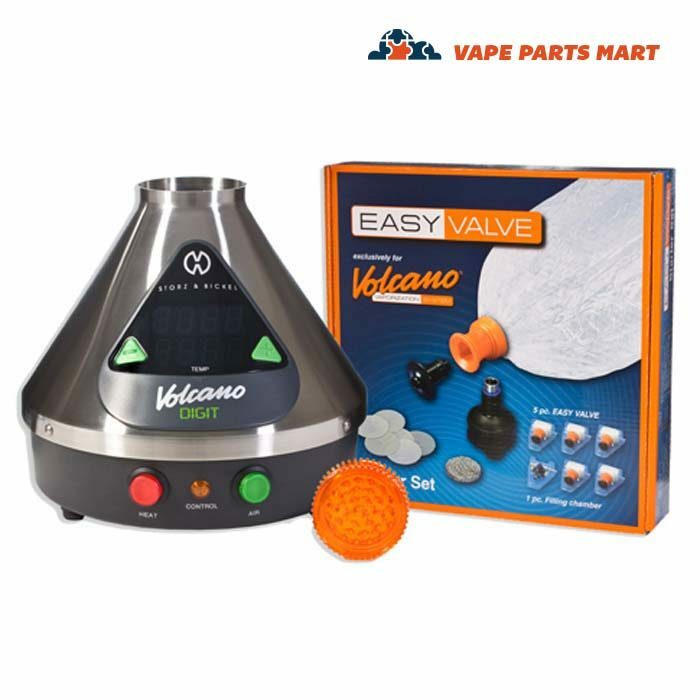 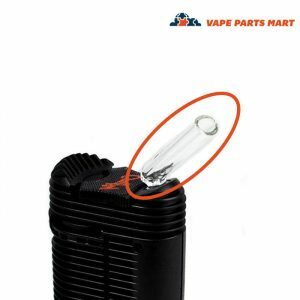 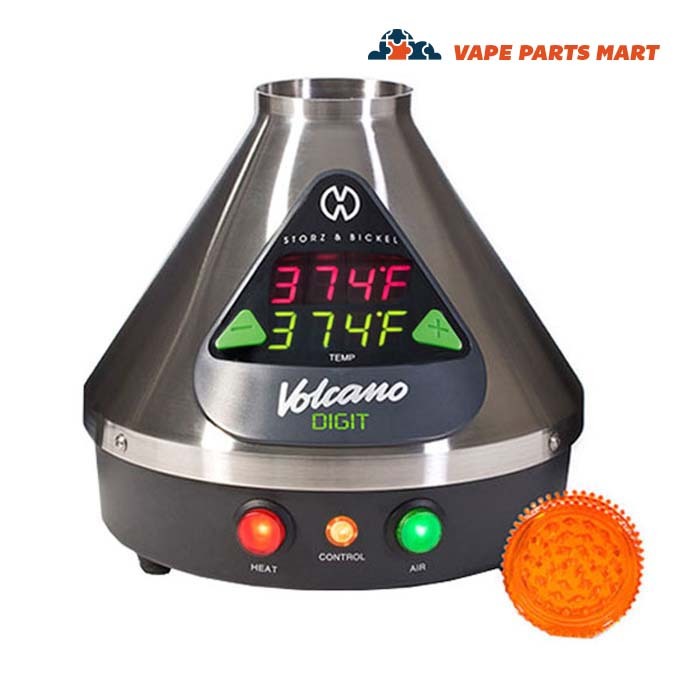 Welcome to the Digital Volcano Vaporizer. 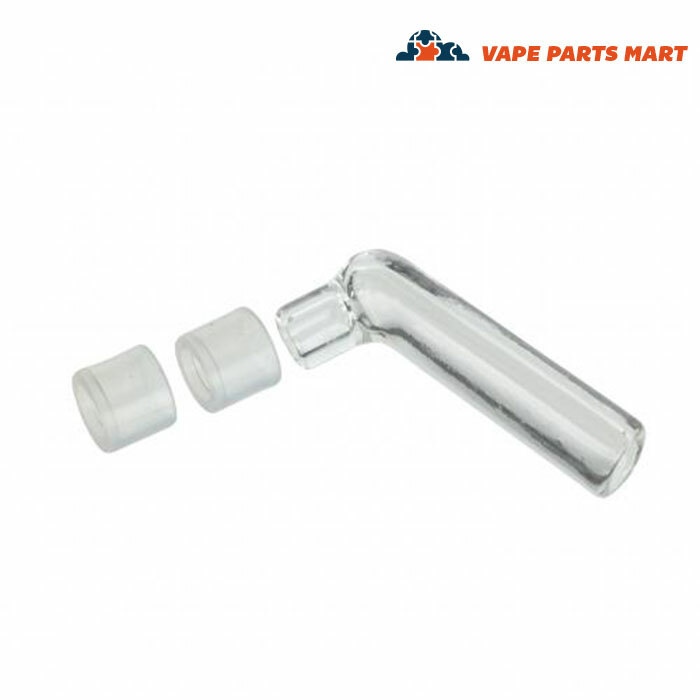 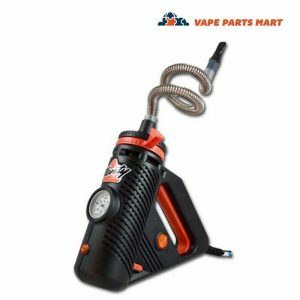 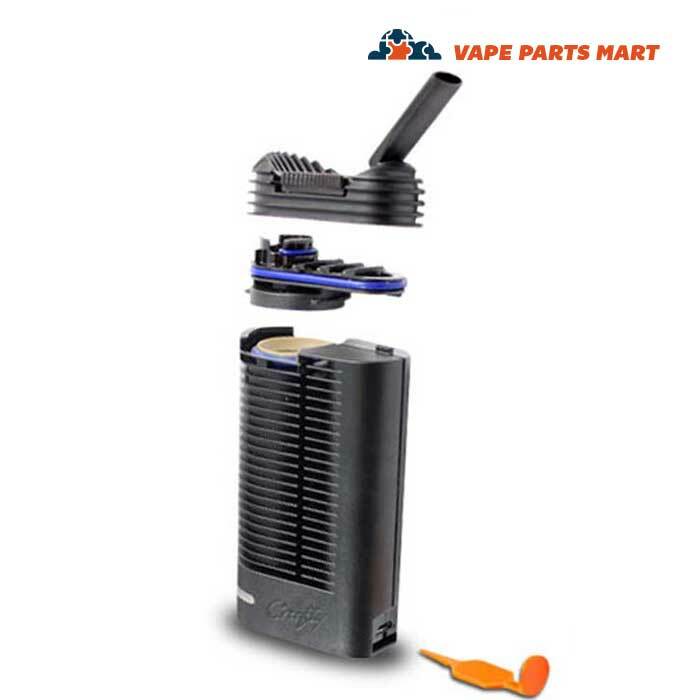 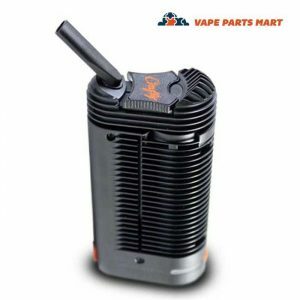 This is the latest bag vape system from Storz & Bickel, the creators of the original Volcano Vaporizer. 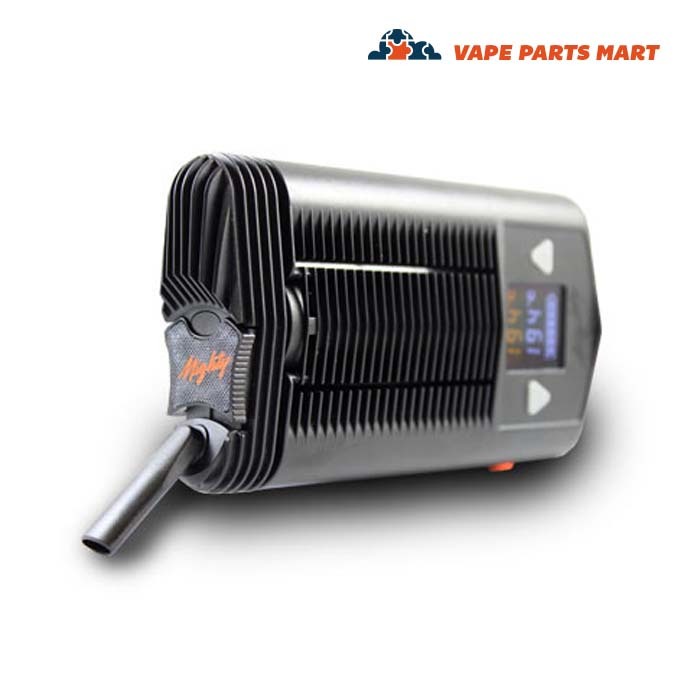 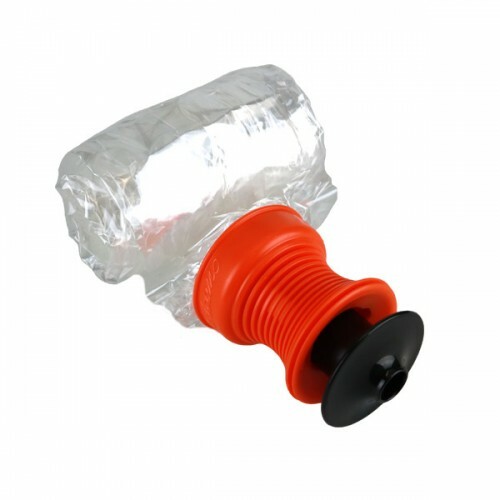 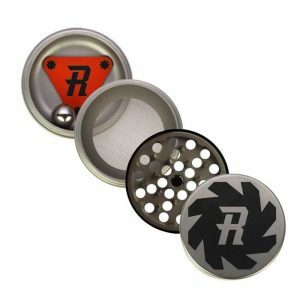 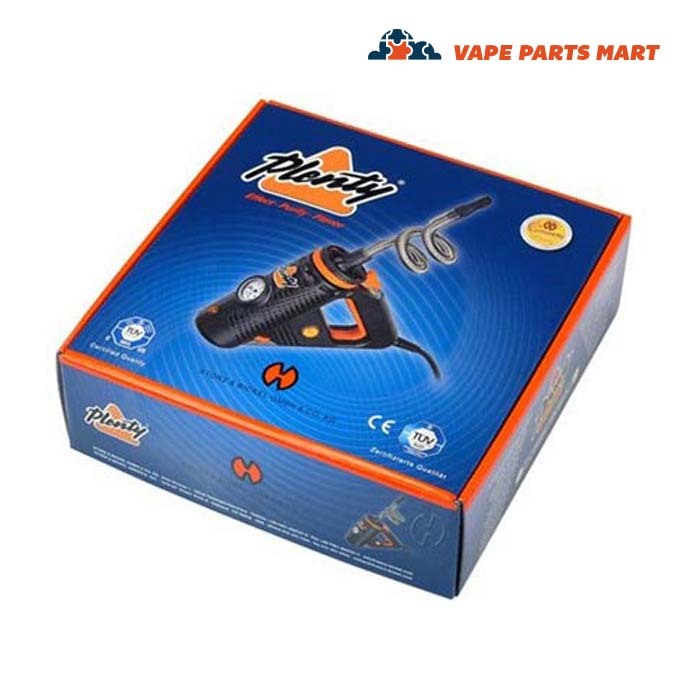 This new and improved product now includes a precision digital temperature control.